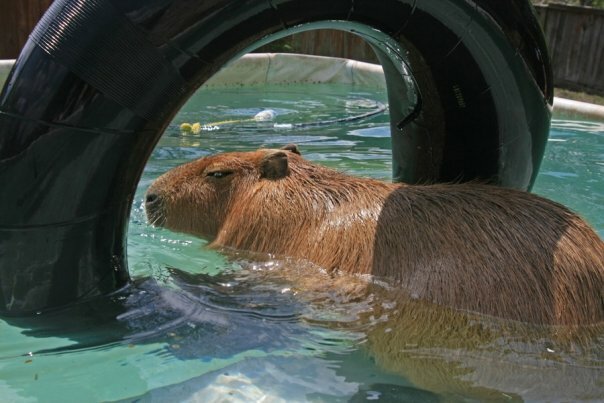 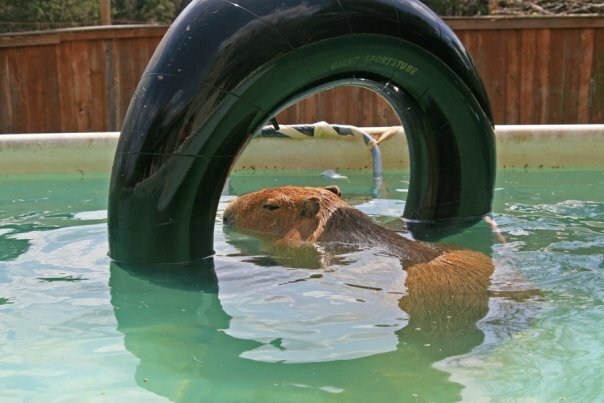 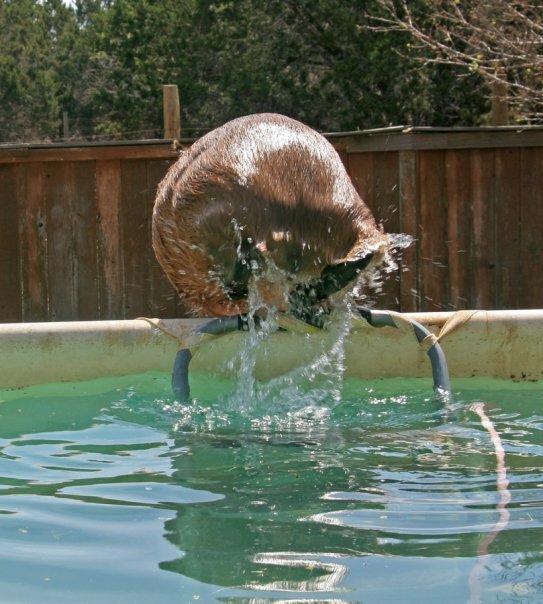 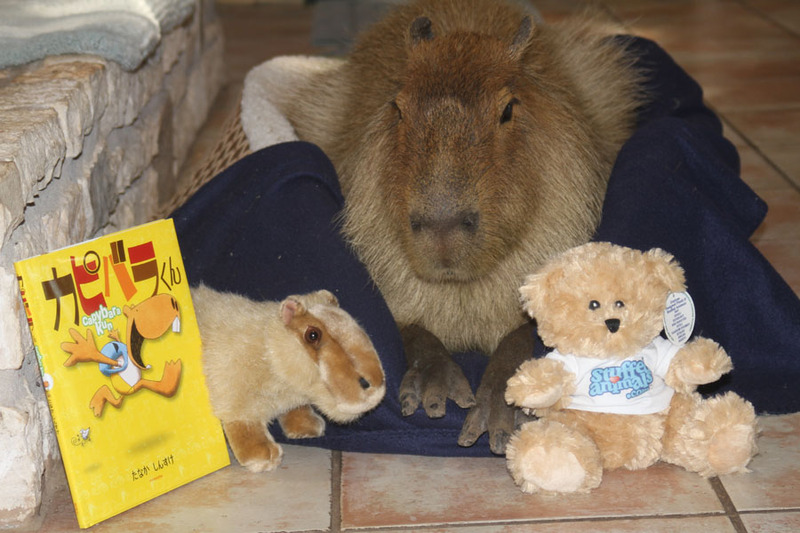 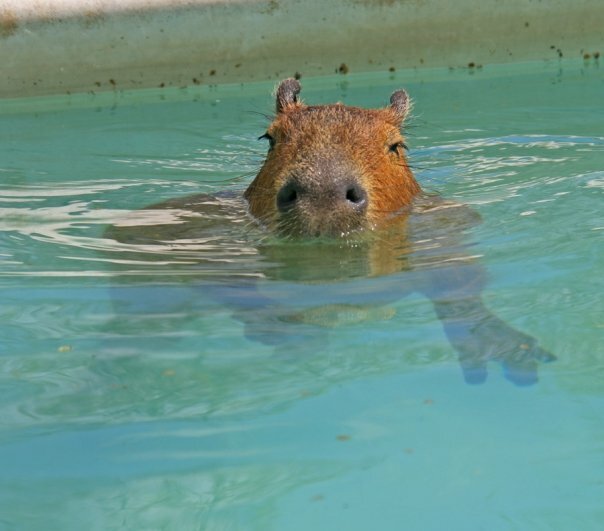 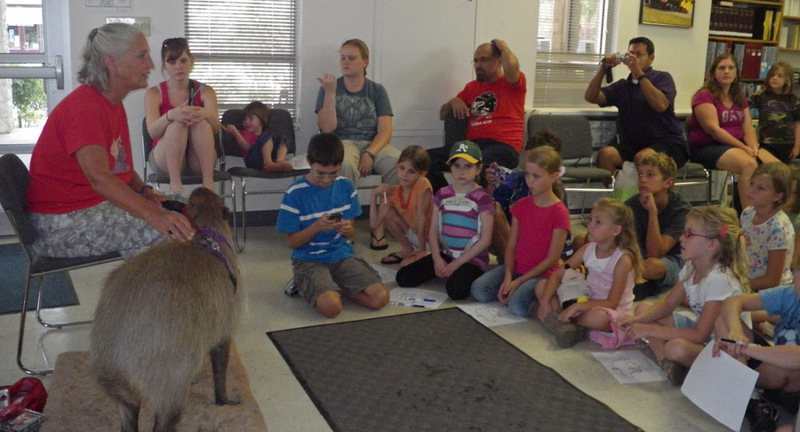 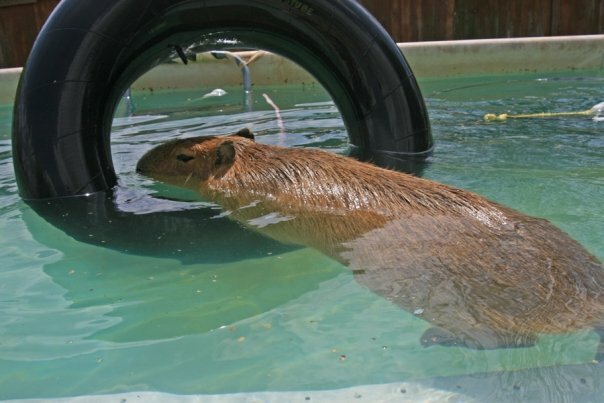 This week my owner and I went to the Buda Public Library to give a presentation on capybaras. 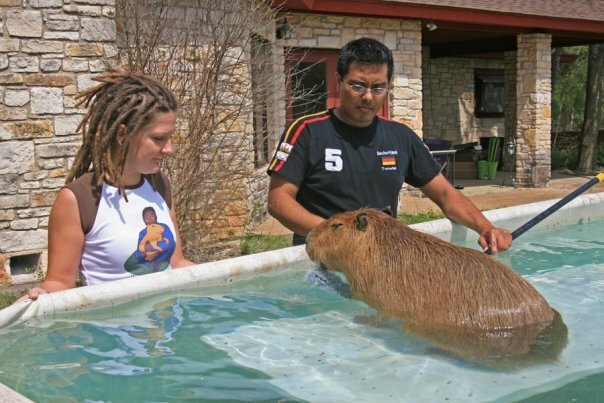 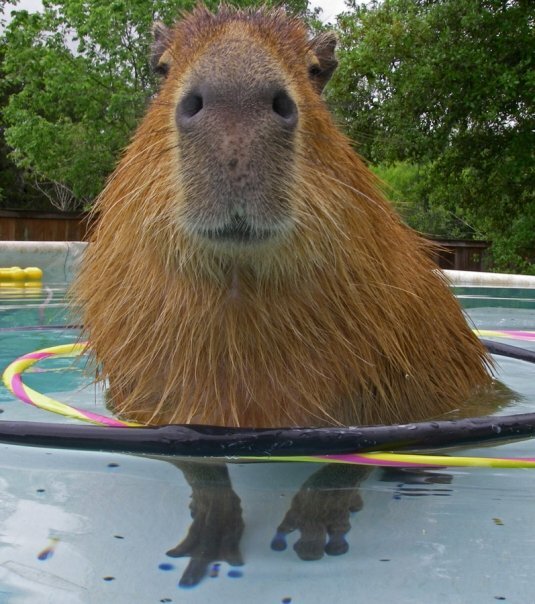 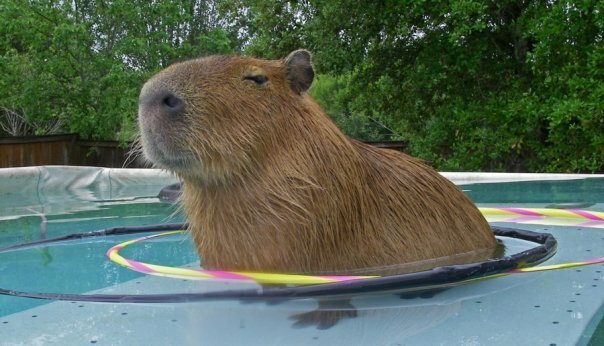 She had some slides of wild capybaras that she took in Venezuela and I had me. 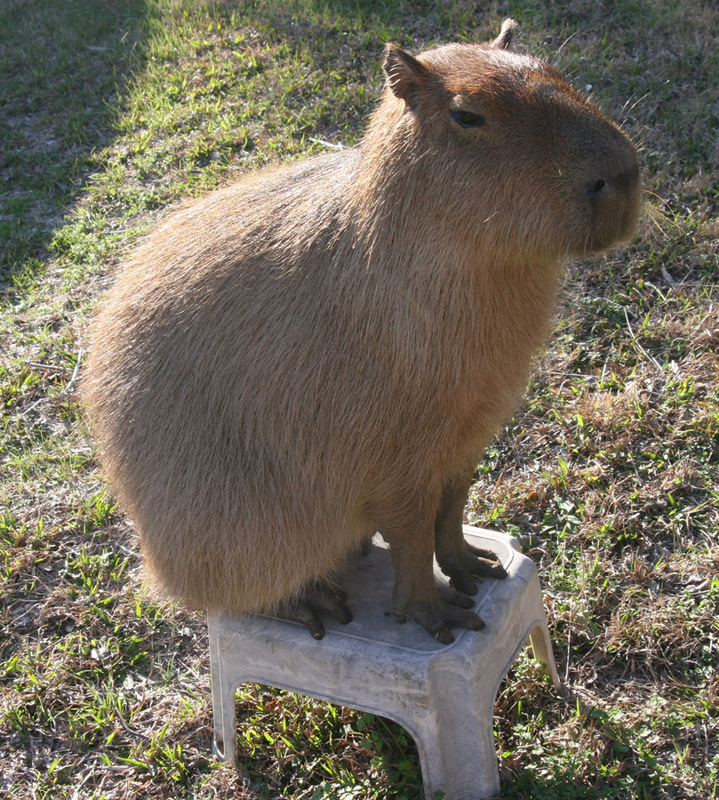 We actually make a pretty good team although, to be honest, I think I could carry the whole show by myself.